Selfless service to Samoa, dedication to their talks and their ability to make a difference in the lives of people were honoured at Gym One at Tuana’imato on Saturday. It was where 12 members of the community were acknowledged during the Honours and Awards Investiture ceremony 2017. Among the recipients of the honours was Samoa’s World Heavyweight champion, Lupesoliai Laauliolemalietoa Joseph Parker who received the Order of Merit Award. Namulauulu Galumalemana Netina Schmidt and Hans Kruse were honoured with the Officer of the Order of Samoa. Leila Galuvao Dr. Faaalii Aloaina received the Member of the Order of Samoa while Fuaolefaulepouli Soonalote Naseri was the recipient of the Head of State’s Service Award. 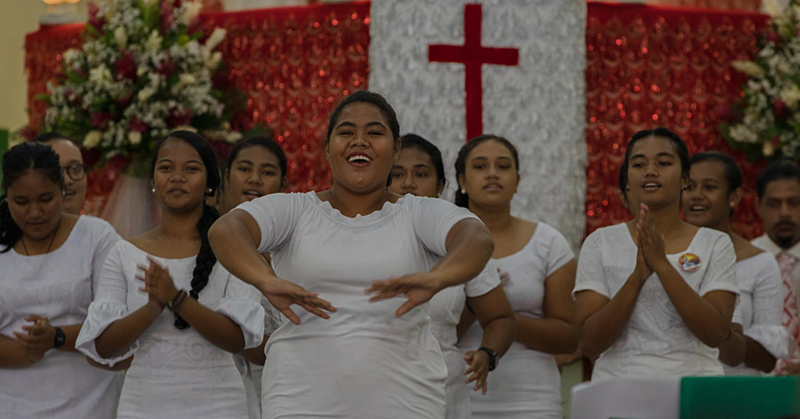 The Head of State’s Service Medal was presented to Afemata Tunumafono Apelu Aiavao, Lafaitele Aiga Poasa Tupae Esera, John Desmund Luff, Falenaoti June Leo Oloialii, Maria Muagututia Sefo and Tuliafiafi Tofa Togaiu Li’o. 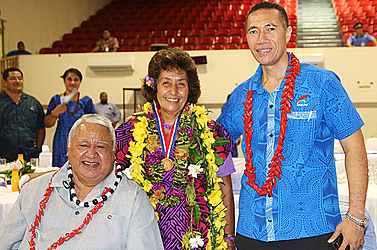 The award winners were congratulated by Prime Minister Tuilaepa Sailele Malielegaoi. 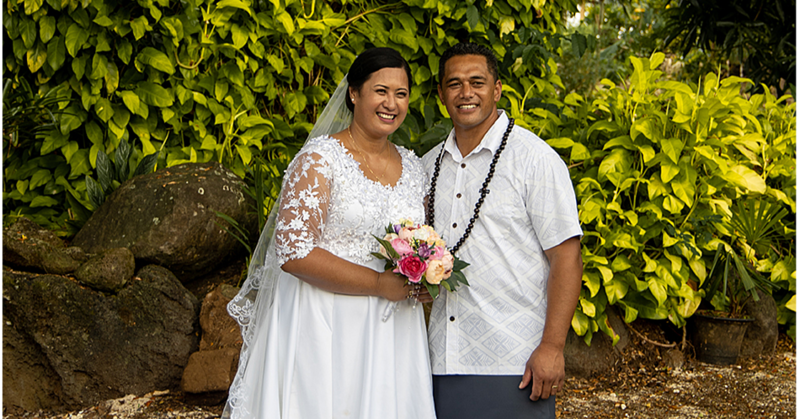 The Head of State, His Highness Tui Atua Tupua Tamasese Efi and the Masiofo Her Highness Filifilia Tamasese Efi were present.